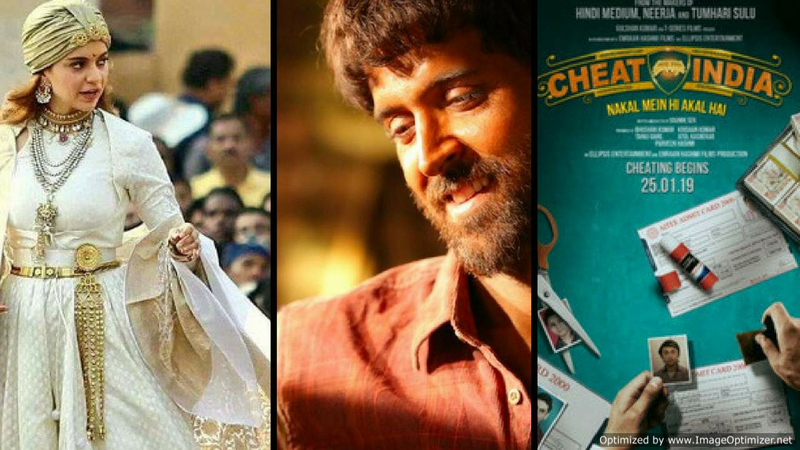 The 2019 Republic Day weekend was all set to witness a box office clash between three ambitious films — Kangana Ranaut-starrer Manikarnika: The Queen Of Jhansi, Emraan Hashmi’s Cheat India and Hrithik Roshan-starrer Super 30. But now it looks like the Kangana Ranaut and Hrithik Roshan clash isn’t likely to happen. Why do we say so? Well, according to a report in MidDay, since the makers of Super 30 were keen on a solo release, they have pulled ahead the date of the film’s release by a week. As a result, Super 30 will now release on January 18. That’s not all. The Republic Day weekend is likely to get even more crowded if the Thackeray makers decide to release the film on Bal Thackeray’s birth anniversary, 23 January. Kangana Ranaut’s Manikarnika: The Queen of Jhansi is a period drama, based on the early life of the warrior queen of Jhansi, Rani Laxmi Bai, who died fighting the British. Super 30 is based on Bihar mathematician Anand Kumar, who mentored students from the weaker sections of society to break into the elite IITs in India. Cheat India, on the other hand, is inspired by the drawbacks of Indian education system. 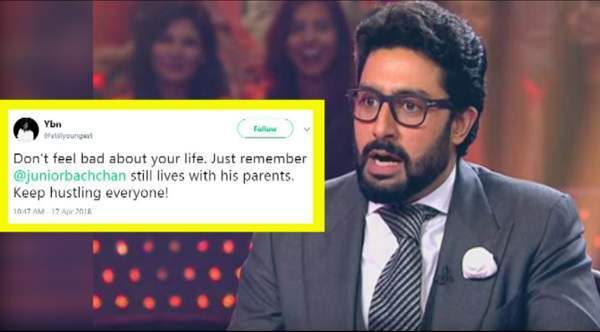 A Hater Trolled Abhishek Bachchan For Living With His Parents! His Reply To Him Will Just Win Your Heart!